Vivo, one of the popular Chinese smartphone maker, has entered Nepali smartphone market with two brand new phones Y53 and Y65. 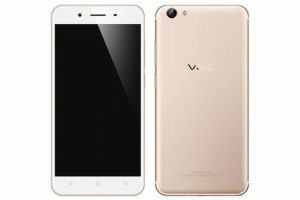 Vivo has just entered Nepali smartphone market as Nepal has been growing as a potential market for the smartphone companies. The smartphone brand, which is famous for Moonlight camera on its smartphones aims to impress Nepali customers by its aesthetic camera. The smartphone brand indicates the camera to be its ultimate selling prospect. 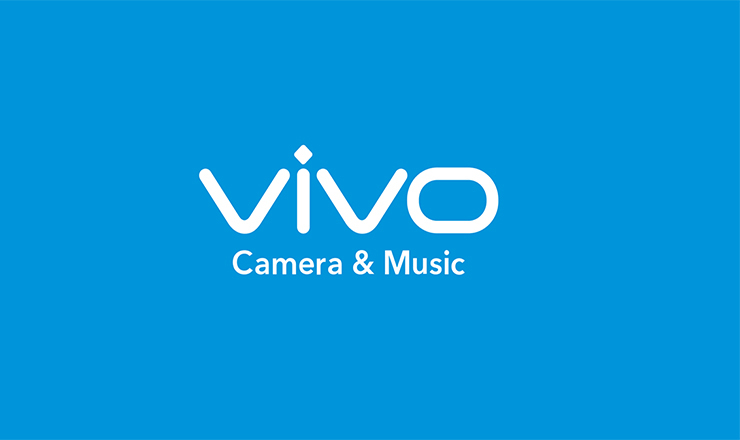 And with this tagline, VIVO is famous among the smartphone camera lovers. As we all know that Nepali market is famous for budget smartphones, those two smartphones Y53 and Y65 are a mid-range smartphone. We have covered the details of these two phones with their price below. Vivo has surprising rise of its sales worldwide since some years and is also among the Top five smartphone by sales in the world for 2017. Read this post for the smartphone rank in first quarter of 2017. 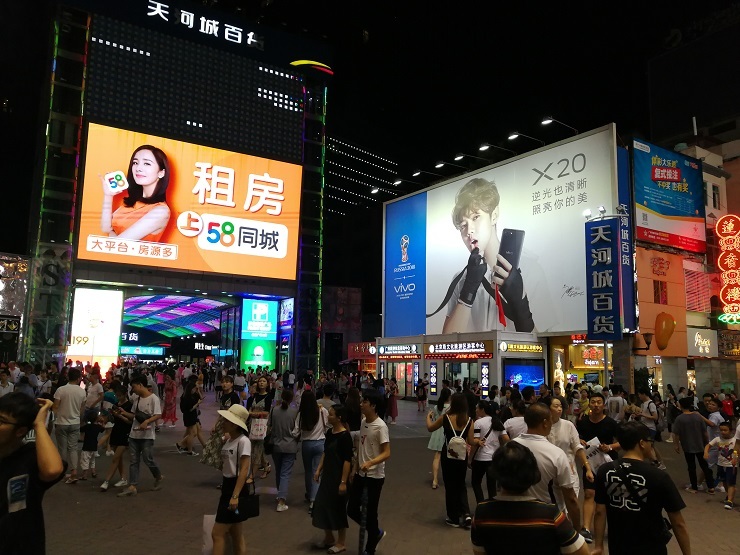 Vivo has also become the official smartphone of the FIFA world cup 2018. The least expensive Y53 is priced at Rs. 15,590 and is focused for the customer who is searching for the budget smartphone. The 5.0-inch display phone has a resolution of 220 Pixel Per Inches(PPI) density. The smartphone runs on Android 6.0(Marshmallow) and comes with 2GB RAM and 16GB storage. With Snapdragon chipset, the smartphone packs 2500mAh battery to keep the device running. In terms of camera, 8MP camera lies on the back accompanied by an LED flash. On the front end, there is a 5MP camera to capture the selfies. The higher priced Vivo Y65 boasts 5.5-inch HD IPS LCD display with scratch-resistant glass. Snapdragon 425 chipset powers the devices and is backed by 3GB RAM and 16GB internal storage. The device comes with Android 7.1(Nougat) out of the box with Funtouch OS 3.2 on the top. 13MP camera on the back and 5MP up front is its main focus point. It incorporates all the basic sensors but lacks biometric fingerprint sensor which has become common in most of the smartphone of this price range. The two distributors Apex Digital and Cellucity International Private Limited, are providing Vivo smartphone in Nepal. Currently, these smartphones on presale are available on Newroad only. 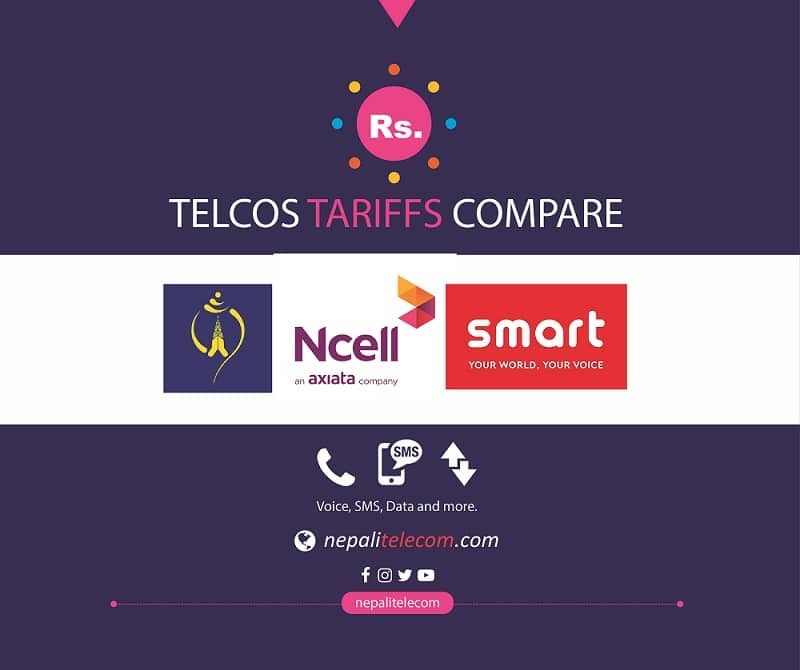 After certain days, the above-mentioned smartphones will be available all over Nepal. 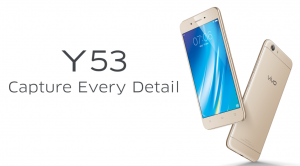 Y53 is priced for15,990 and the introductory price of Y53 is set to Rs. 20,990. Vivo is set to launch yet another smartphone, Vivo V7. Vivo Nepal is known to release it on Nov 27, Monday on their official launch event.